Raynard is a high quality character for Genesis 8 Male. 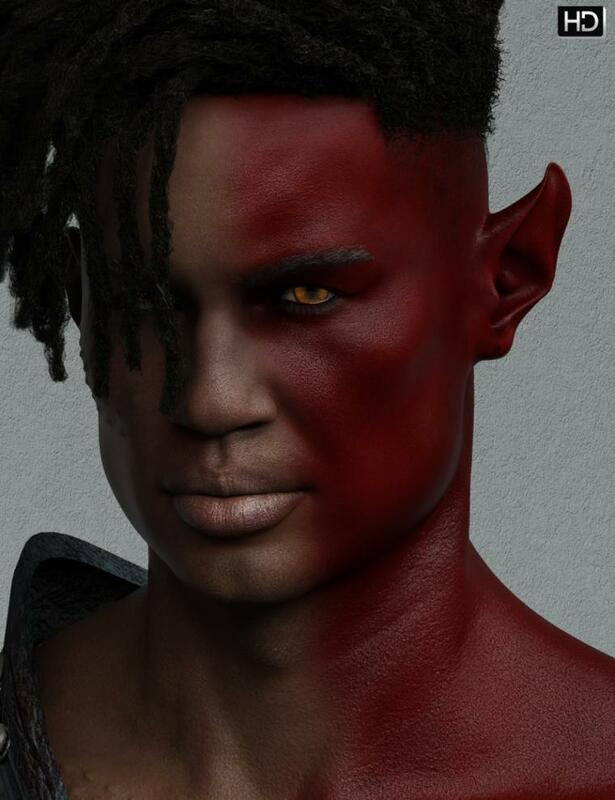 The head and body for Raynard are uniquely custom sculpted in Zbrush, and the skin was created using high quality photo references for depth and detail. Dollz Fab Fortney A beautifully created doll type character for Victoria 4, Aiko 4, and The Girl 4.